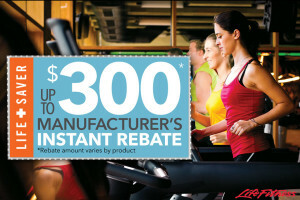 Life Fitness Ellipticals and Treadmills on Sale for the New Year at All Showrooms! Warm Up Today at Fitness Showrooms! Largest Sale of Life Fitness of 2015! Visit today for your best deal!!!! All brands and models in stock!